Our Gannett owned local paper here in Nashville, Tennessee is the Tennessean. There was a recent letter to the editor on November 12, 2010, from Stephen Lewis of Murfreesboro, TN. He called his telephone “Phoneius Landlineius” which is a perfect name for the landline telephone. Cutting the cord is a trend that continues to gain momentum across the country, not just here in Middle Tennessee. The current economic contraction has definitely increased the pace of landline loss and it does have major effects to telephone companies. Placing many telephone company balance sheets into a tailspin. Many people today are turning to SIP phone devices that plug into your computer or use your wifi connection for their phone needs in an effort to cut costs. 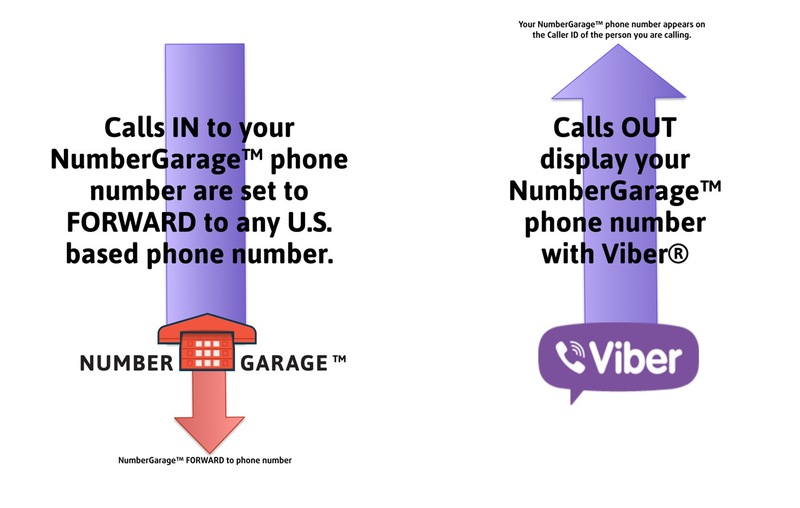 NumberGarage’s customers want to keep their numbers, and then they just forward their callers to any number they choose. This is why we use the explanation of the “cloud” for where NumberGarage virtual numbers are. We have plenty of room for more numbers here in the garage. The landline as Mr. Lewis says, is indeed a dinosaur. “Phoneius Landlineius” and the telcos that feed him have the same expression on their face as this dinosaur illustration above … fat and happy. It is a tragic situation indeed, because those who maintain the landlines today are in need of the subscribers to pay for their infrastructure. 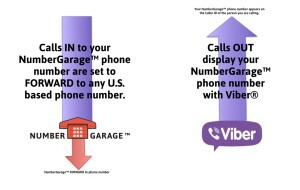 NumberGarage advocates telephone number ownership. Our service provides confidence to number owners that their telephone number is safe, and the customer service is here to back it up. Why would you pay for multiple telephone lines? One for your cellular, and one for your home phone. It does become a burden over time to check multiple voicemails. This is one of the benefits of using NumberGarage. The callers to your landline telephone number, (or cellular telephone number) have no clue that the physical phone does not exist anymore. 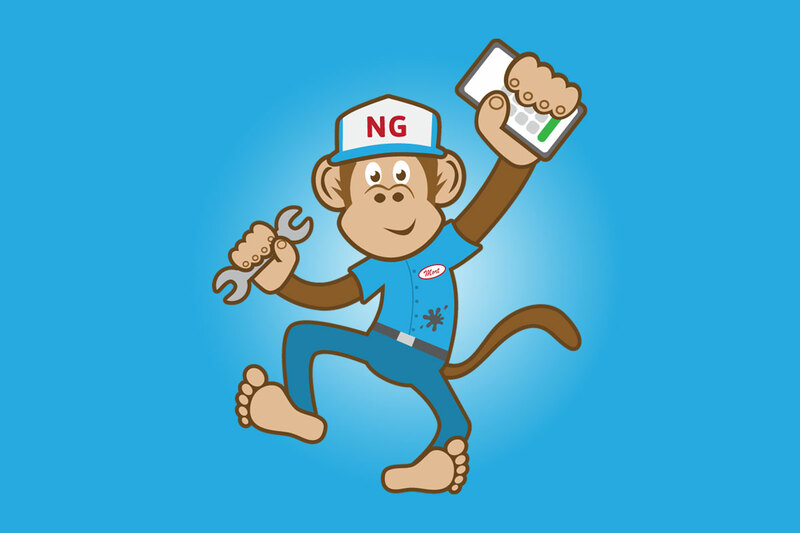 NumberGarage is seamless, affordable and functional. Is Google Voice a Privacy Nightmare? The internet has been buzzing in anticipation for the public release of Google Voice. The service never completely opened up last week but invites have begun to slowly trickle out. Like all technology Google Voice is a double edged sword and not without inherent flaws and potential for abuse. As far as individual privacy is concerned, the service’s rich features are both it’s strength and vulnerability. The features are a privacy strength for Google because they will have full access to a wealth of private user information by scanning users phone calls, voice mails, and text messages. They will use that data for a multitude of purposes but mainly to drive contextual advertising to a user. Google users are the “product” — users are not Google’s customers. By this I mean that Google is selling information about its users to advertisers, which are the company’s real customers. Many have suggested that the level of voicemail transcription accuracy could mean that humans are manually transcribing complex messages while simple ones are handled by machines. How would you feel about someone, anyone, listening to a personal message left by a friend or loved one? There will be also be thorny legal issues that arise from recorded conversations and transcribed voicemails. Sure, we have always had the ability to record a conversation. It will just be more convenient for more people in the future with the inevitable large amount of Google Voice users. Many people continue to use Gmail fully aware that their data is always being scanned, used, and sold. Will Google Voice take our privacy concerns to a new level. Will you sign up for the service knowing the risks and privacy concerns? Reporters Committee for Freedom of the Press: A Practical Guide to Taping Phone Calls and In-Person Conversations in the 50 States and D.C.